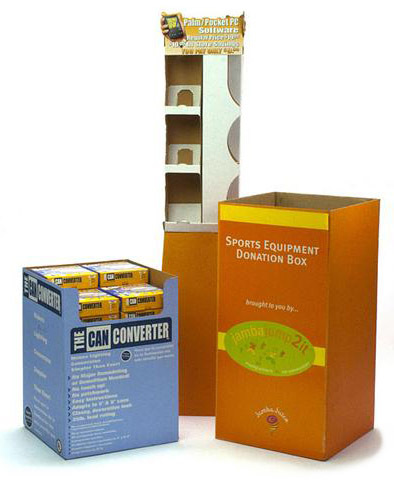 Action Packaging combines over 50 years of custom packaging experience. 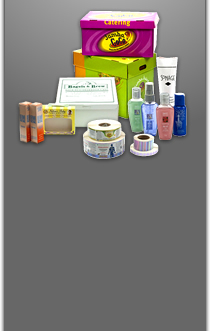 We can be your single source for labeling and packaging solutions. Whether it’s custom printed labels, folding cartons or sample packets. From initial design concept to the finished product we will partner with you to ensure your success. We do this through providing exceptional customer service and excellent quality. At Action Packaging our goal is to build relationships with our clients. Whether you’re a startup company or an established business we welcome projects of all sizes. We realize that if our customers are not satisfied then our job is not done. We built our business on high quality products, hands on customer service, and cost-effective custom printed labels, folding cartons, sample packets and other packaging solutions. For more information on any of our services, please browse through our site or contact our experts at Action Packaging & Design.